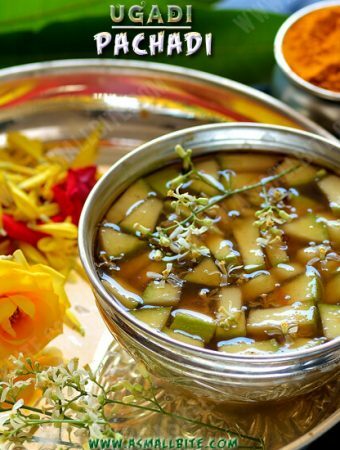 Ugadi is the lunar New Year's day for the people of Telugu and Kannada communities in India. 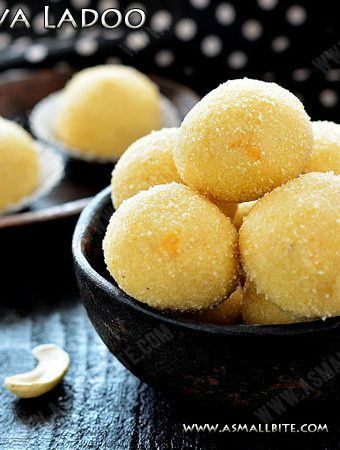 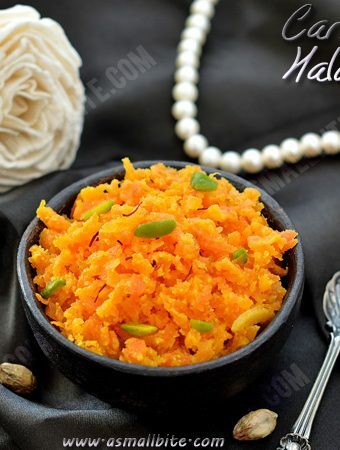 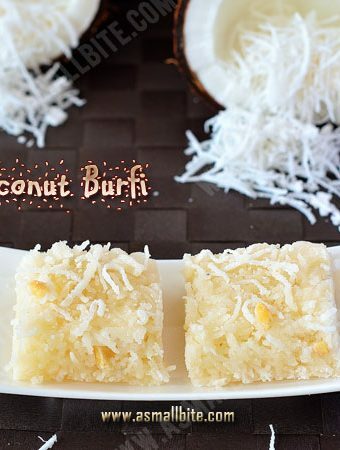 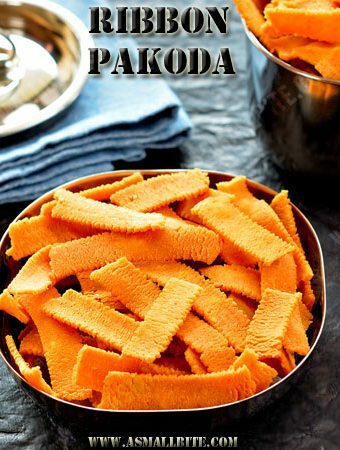 In Maharashtra, it is known as Gudipadawa and may be called as Gudi Padava which is the Marathi New Year. 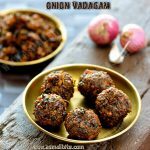 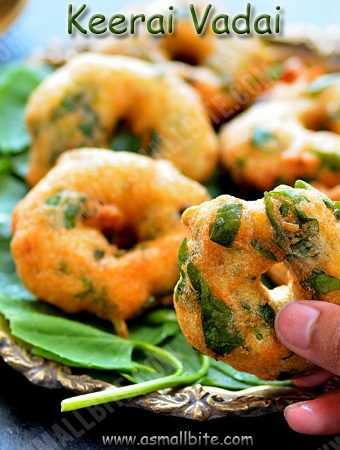 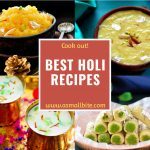 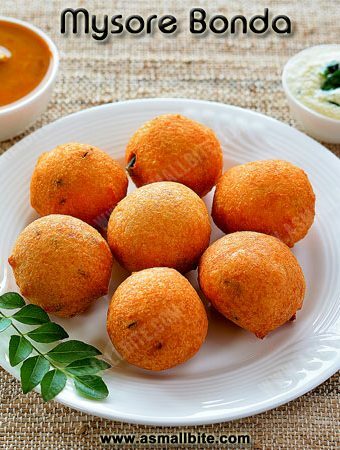 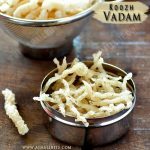 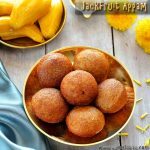 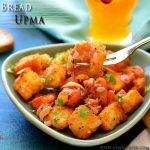 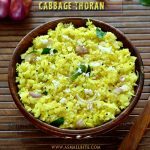 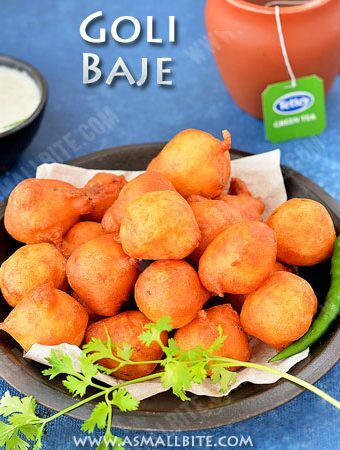 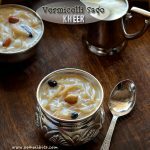 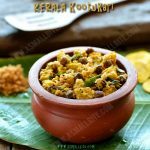 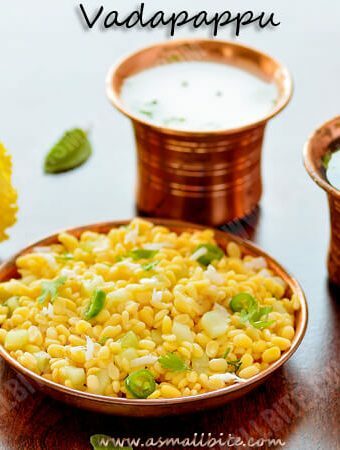 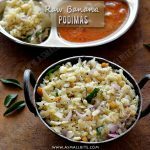 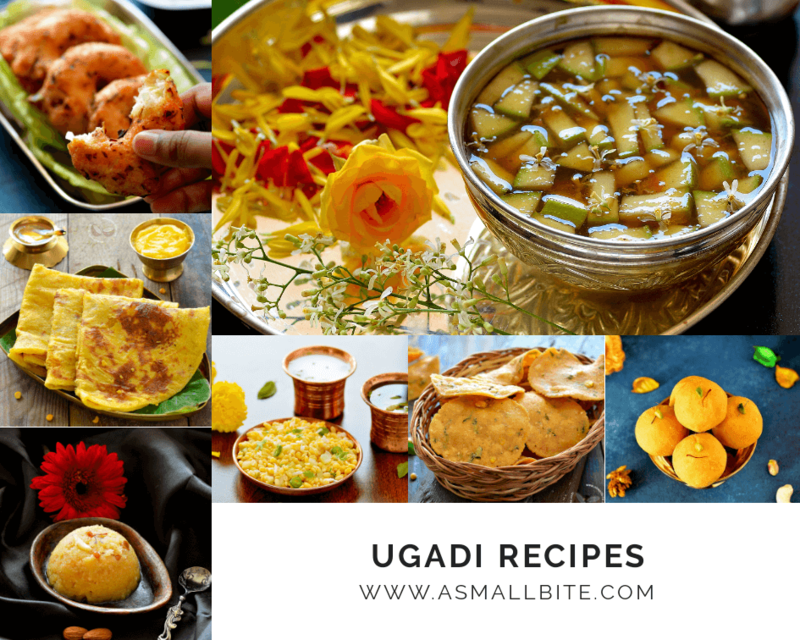 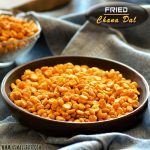 I have shared 60+ Ugadi festival recipes that includes all sweet and savoury, sidedishes, Vada, Rice varieties and even tiffin items. 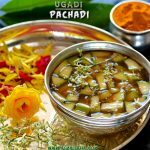 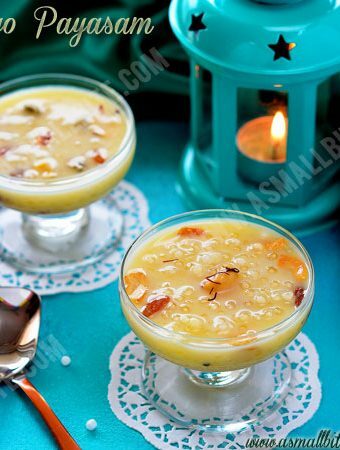 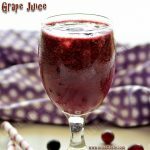 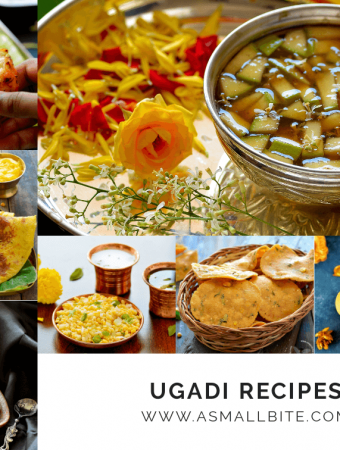 All Ugadi recipes are shared with step by step pictures, detailed procedure and tips. 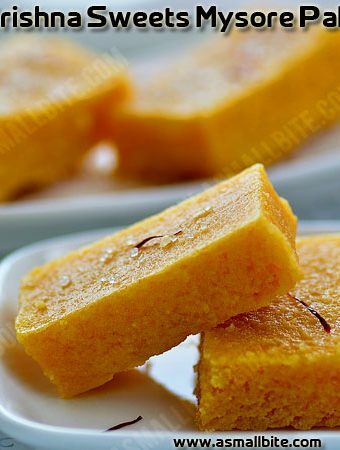 Please click the link / pictures in this picture to read through the recipe.